Once you have decided that you do need some design advice all you need to do is contact us. We need to know about your ideas and what project you have in mind. contact you to move on to the next stage. Prices are dependant on what level of design you require. 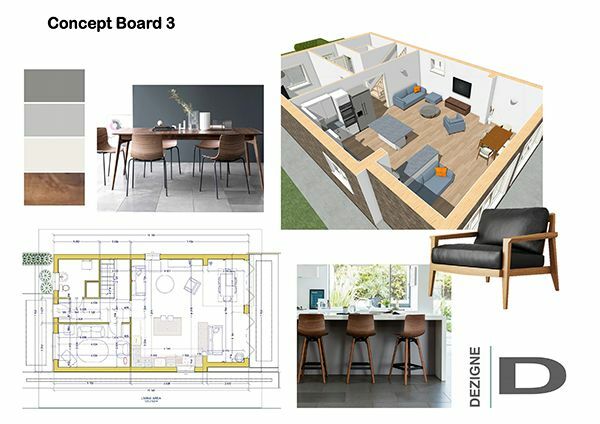 An example price of a concept board for one room is £150.